First and foremost, Happy Easter to you and yours from the GWDJ crew! 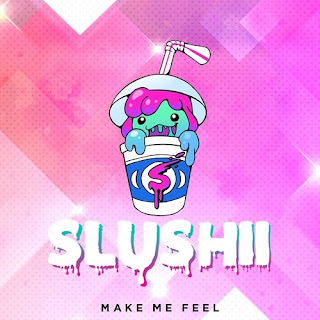 Seeing that Spring has now sprung and today is a holiday for some folks, it seems only fitting Slushii blessed us with a bouncy new beat to indulge in. In many ways, Slushii and marshmello are cornering the market in boisterous, upbeat electronic music. Everything from the high pitched samples, to the energetic synths, to the bubbly, cartoony cover art. It's rainbows and butterflys on speed when they get behind the decks.